I have been blogging for over a decade and if you care to know, that’s my full time job—meaning, I make enough to pay for my expensive rent in UK, bills, car insurance and everything. Some years ago, I helped a friend-Ameyaw Debrah from Ghana with a blog just as I am about to help you, and today he is making a lot money from it as a full time blogger based in Ghana. I bought his domain name, provided a web space/hosting and designed his blog for him. 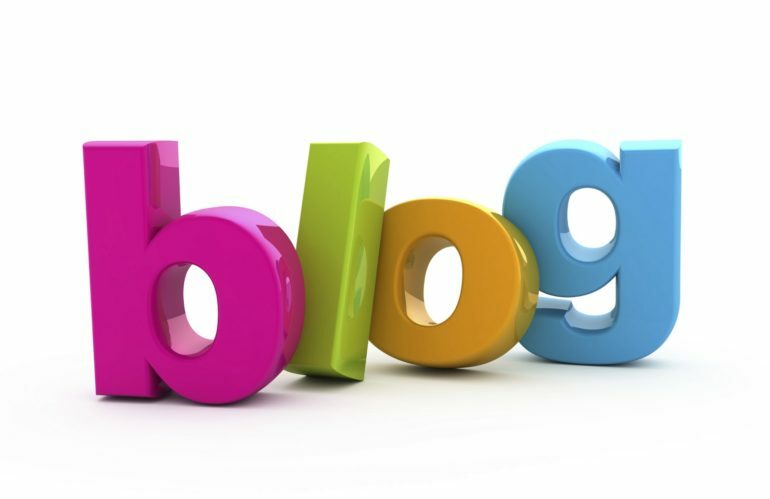 Traditionally, a blog is an online diary where people share their opinions and thoughts on whatever interest them. So it’s some sort of diary which a person writes, and others read—some allow comments from readers and others do not. 1. BlueHost is one of the top shared hosting companies for blogs and websites. BlueHost offers unlimited hosting, bandwidth and several other simple scripts to give excellent online experience to bloggers and webmasters. No where would you find a great web hosting service for less than 100 GHS for the whole year—except with BLUEHOST. 6. BLUEHOST Offers Free Domain Name—As I mentioned earlier, you need a web sever/hosting and a domain name to start a blog. How to You Make Money Now That You Have Your Blog Set Up & Running ? Cool; no problem—let me have the details when you are done signing up! Classes? I have several helping resources which I believe can serve the same function. But I guess classes is not a bad idea too—something I may consider in the near future. But for now, the various available articles I have put together are enough and simple to get anyone going.